The final model in my series of Puppet Wars models used as voodoo puppets for the “No Strings Attached” RPG adventure, Juju the Voodoo Tree Puppet. 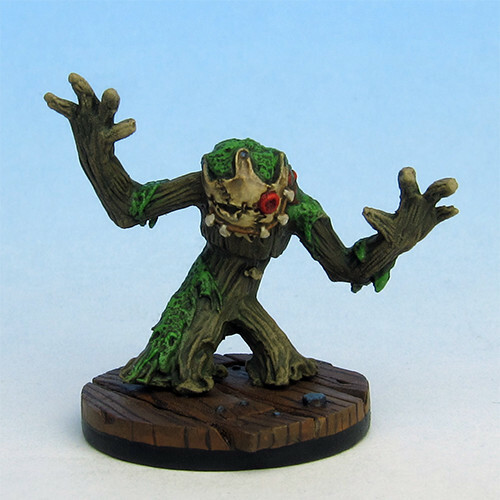 This entry was posted in Uncategorized and tagged Puppet Wars, RPG, Wyrd Miniatures by Grey. Bookmark the permalink.